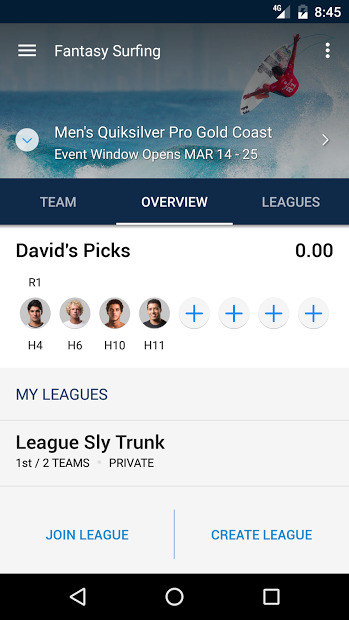 The World Surf League is the app where to follow all of the world’s best surfers competing at exotic locations around the globe to become the WSL champion. You can now watch live events and keep up-to-date with your favorite athletes anywhere, anytime. You won’t miss anything with event alerts! 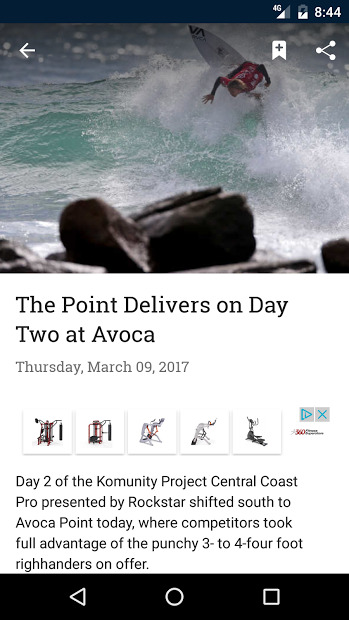 Get notified when Championship Tour and Big Wave competitions start. Get the latest video highlights, wipeouts, news and more. Play Fantasy Surfing and keep updated daily.